I received this book and wanted to read it in the plane on my way to America. The author, a church member, gave it to me “so you have a context to pray for Elaine”. Elaine is my daughter who would be working in Washington DC with an international agency. 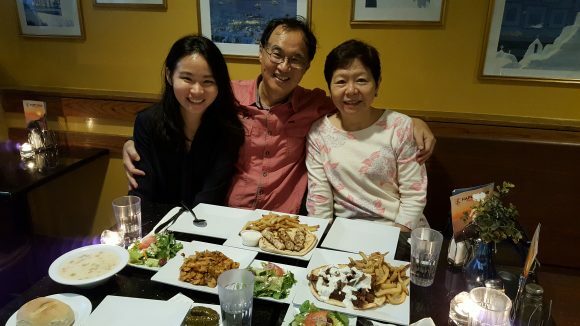 My wife and I made a visit to the USA for two reasons: to see our daughter settled in her new chapter of her life; and to be part of my son’s belated wedding reception with his wife’s family and relatives in Boston. I did manage to read the book because I wanted to know what it would be like for my daughter to live in USA. For any Singaporean thinking of studying, working or moving to America, this would be a practical, down to earth, and sensible book. It is packed with information and good advice from a Singaporean perspective. This makes it special and unique. 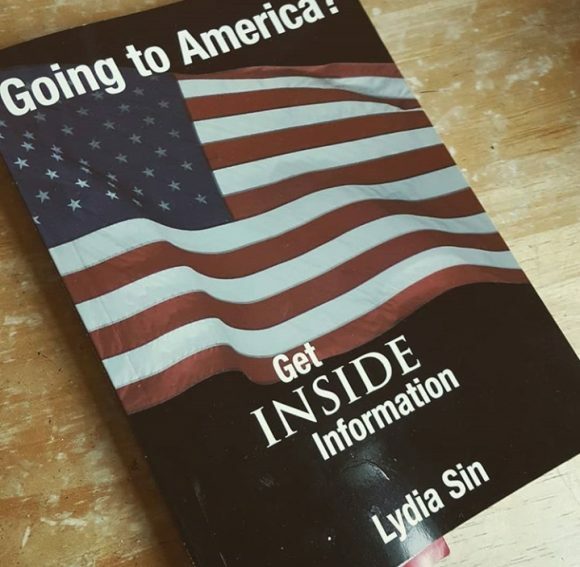 The book tells us what Americans are like and what is the work culture there. It describes education from elementary to university levels. It gives you survival skills like winter tips, health tips and emergency supplies. It advises you about what to do with the US holidays and what to expect from the different seasons. It shows you how to cope with loneliness and build a support network; and finally, how to deal with racial sensitivities and understand the maze that is US politics. I enjoyed this book and I found it helpful and readable . I shared interesting bits of the information with my wife and daughter too. It also assured me of what my daughter will face in her new chapter in the U.S. I liked the author’s personal stories of the mistakes she made and how she learned to successfully navigate this major transition. The stories were personal and humourous and enlightening. All in all, you get a warm, positive picture of her experience of going to America and settling there with her family over more than a decade.